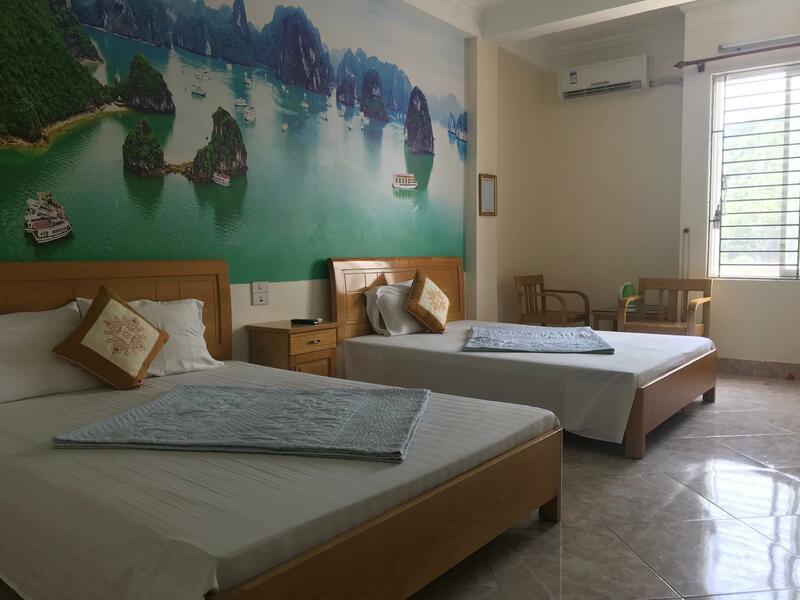 ﻿ Ngoc Tuan Hotel, Halong | FROM $11 - SAVE ON AGODA! 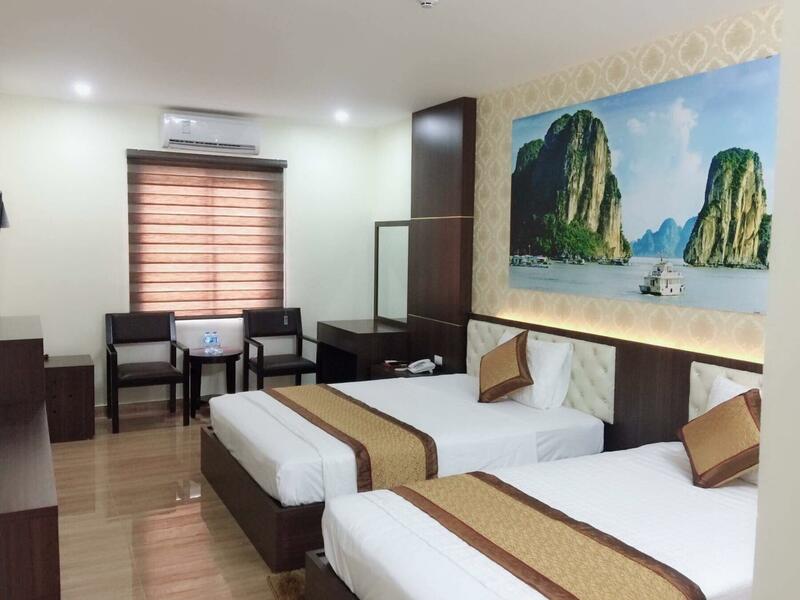 Whether you're a tourist or traveling on business, Ngoc Tuan Hotel is a great choice for accommodation when visiting Halong. Only from the city center, the property's strategic location ensures that guests can quickly and easily reach many local points of interest. With its convenient location, the property offers easy access to the city's must-see destinations. 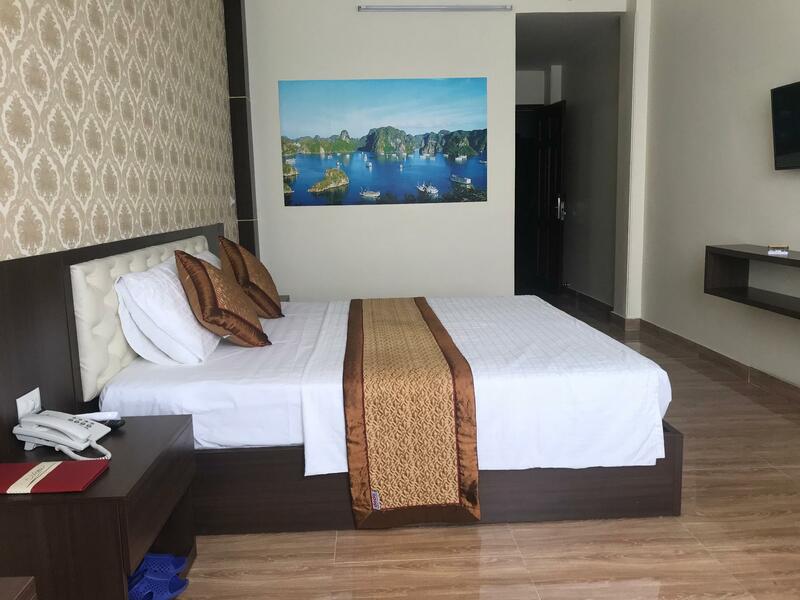 The facilities and services provided by Ngoc Tuan Hotel ensure a pleasant stay for guests. While lodging at this wonderful property, guests can enjoy free Wi-Fi in all rooms, daily housekeeping, 24-hour front desk, luggage storage, elevator. 13 rooms spread over 8 floors provide a warm and pleasant home away from home. Comforts such as closet, dressing room, clothes rack, slippers, sofa can be found in selected rooms. The property's host of recreational offerings ensures you have plenty to do during your stay. 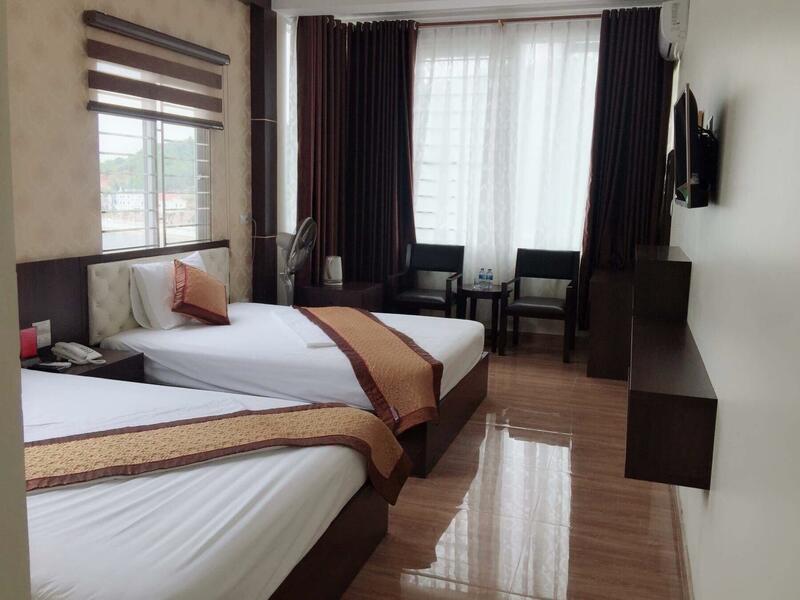 With an ideal location and facilities to match, Ngoc Tuan Hotel hits the spot in many ways.